FDS, Inc. offers solutions to promote adherence, automate medication synchronization services, manage 5 star scores at patient level, bill DME claims, reconcile third party payments and much more. (PRLEAP.COM) October 4, 2016 – Baltimore, MD – Today, FDS, Inc. announced that QS/1 has successfully integrated the eNGAGE Patient Management platform into QS/1's workflow process. eNGAGE is an interactive platform for pharmacists and technicians to manage patient-focused activities, including Five-Star measures, prescription synchronization, MTM events, immunization opportunities and patient-safety measures. Offering the eNGAGE Alert functionality inside QS/1's NRx® and PrimeCare® Pharmacy Management Systems provides great convenience and added patient detail. The QS/1 pharmacy systems provide color coded adherence measures and hyperlinks directly to the eNGAGE Alert portal, allowing patient-focused opportunities. "We are excited to work with the team at QS/1 to implement eNGAGE into their pharmacy management systems. QS/1 and FDS are working together to help community pharmacies better serve their patients, increase revenues and compete in today's pharmacy marketplace," said Rich Bukovinsky, EVP Business Development for FDS, Inc.
"Through this partnership with FDS, and the eNGAGE Alert program, we can offer customers additional tools to increase patient adherence and improve overall patient outcomes. Heightened focus on overall patient health has placed a premium on ensuring patients are adherent. Partnerships like this one will keep our customers competitive in the pharmacy marketplace now and in the future," said Jon Bell, Market Analyst for QS/1. 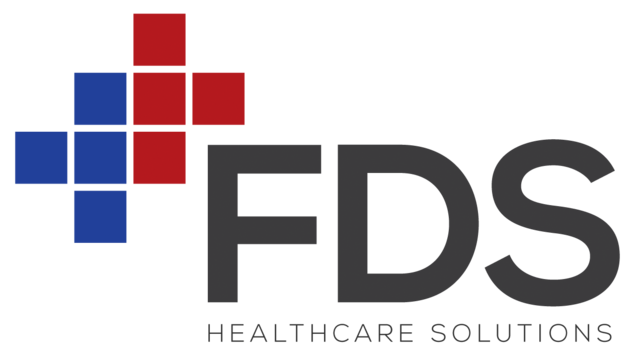 FDS, Inc. offers professional, comprehensive and affordable business solutions that immediately impact your profitability by providing tools to manage your patients, third-party receivables, Five-Star measures, DIR fees and much, much more. FDS' leading-edge business analytics tools are simple to use but provide a robust array of dashboards and graphical reports to make your data meaningful and useful. FDS' products and services help you connect to your patients 24 hours a day, analyze and better understand your business and manage your patients. For additional information or to request a demonstration, please visit our website at www.fdsrx.com or call us at 877.602.4179. QS/1 offers industry-leading healthcare software solutions to effectively manage independent, chain, hospital outpatient and long-term care pharmacies and HME businesses. QS/1 complete software solutions are flexible and scalable, making them a valuable and affordable productivity tool for pharmacies – large and small. QS/1 is a division of the J M Smith Corporation, one of the largest privately-held companies in South Carolina. For additional information about QS/1 and the products and services it provides, visit www.qs1.com or call 800.231.7776.